Has anyone seen this Sunny kit on ebay? I was thinking about bidding on this one, but the shiny foot is bothering me. 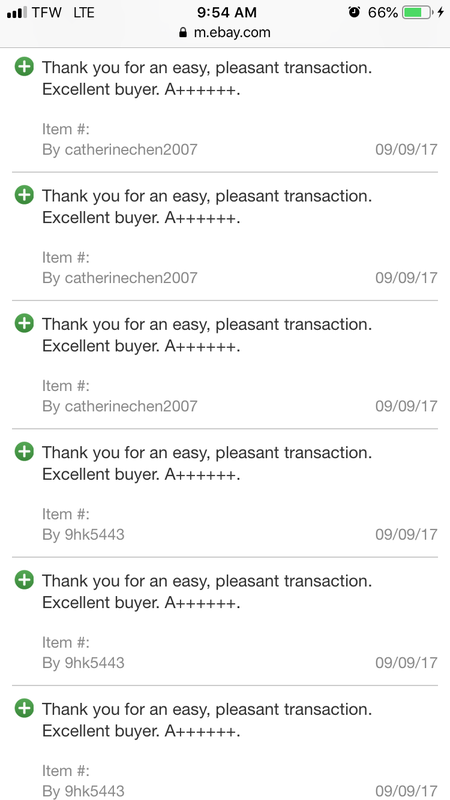 When I asked, the seller replied that the kit was new in bag, typed in all caps, and kept calling me " dear buyer." Seller claims there is a COA, but has not provided a picture. Supposedly coming from Nebraska. Is Sunny being copied by China now??? I hope I haven’t offended anyone here if she is yours. SUNNY IS UNFINISHED/UNPAINTED DOLL KIT BY JOANNA KAZMIERCZAK,SOLD OUT LIMITED EDITION. DOLL PARTS THAT HAS TO BE PAINTED, ROOTED AND ASSEMBLED. LIGHT SOFT VINYL. 18MM EYES NOT INCLUDED. | eBay! I would just let her know you would like a safety photo of the coa. If she has one she should be able to provide that. The seller has 100% rating on feedback so I don’t think she would be dishonest but it’s better to be safe. The Chinese copies are generally a lot cheaper. Maybe ask for a pic of the COA. Though if you don’t trust it, go with that gut feeling and don’t buy it. 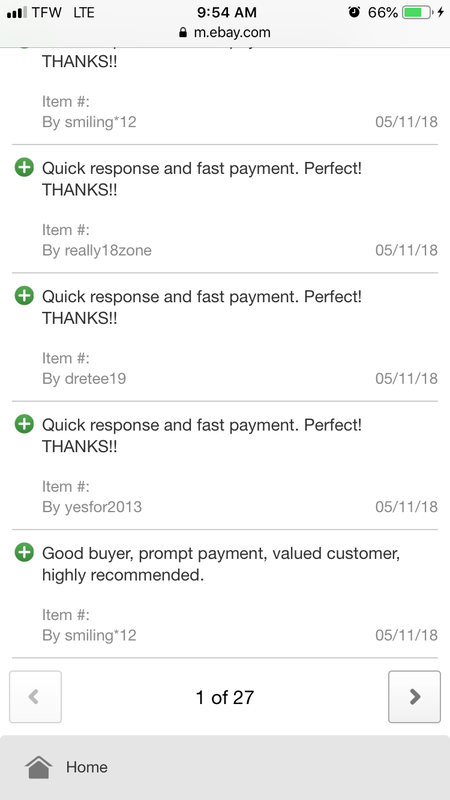 She has 100% feed back but only sold a single item. I would be more worried about the large dent in the head. The shiny feet could be oil from manufacturing. Be wary when they call you Dear buyer or dear customer usually foreign opening for a greeting. Just saying. That’s what tipped me off. The price didn’t seem unreasonable given the dent in her head (which will probably bake out), but it was the broken English and the pointed ignoring of my request for a COA picture that sent up the red flag. The pics are same as the ones posted by the same seller on reborns. I bought and received one from her this week. The foot isn’t shiny, head is shaped as sculpted and came with a certificate. Price was less than the one on ebay. So she is sold or the seller had multiple? Yes, I saw that itvwas removed as well. I think that was her only listing. I wonder if she listed the kit in more than one place and has forgotten to remove it from other others now that it’s sold. 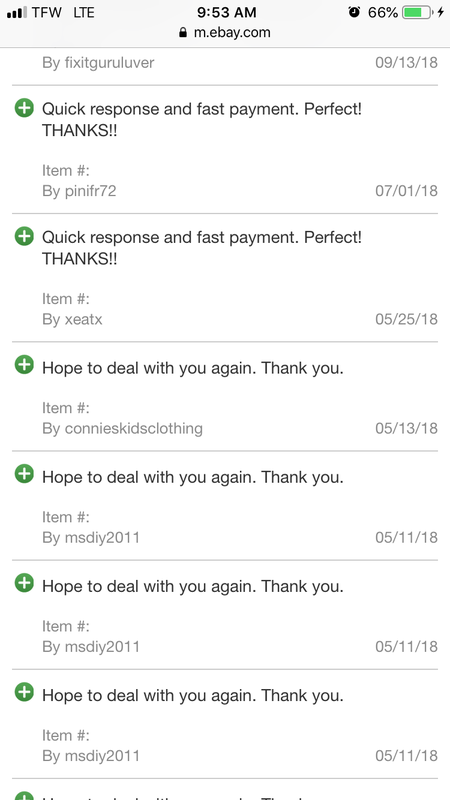 Sold 1 item this month.They have more positive feedback as a seller including some for selling completed reborns,28 positive as a seller in the last year. No on page has 28 feed back for the year. Only one of which is as a seller. 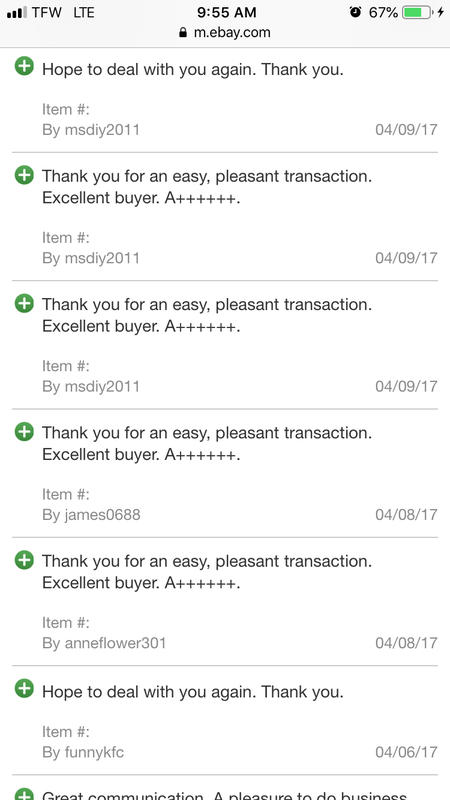 All other feedback as a seller has been well over a year. Which could only find by going to classic site. Her feedback is weird. I guess these are prescripted China responses? 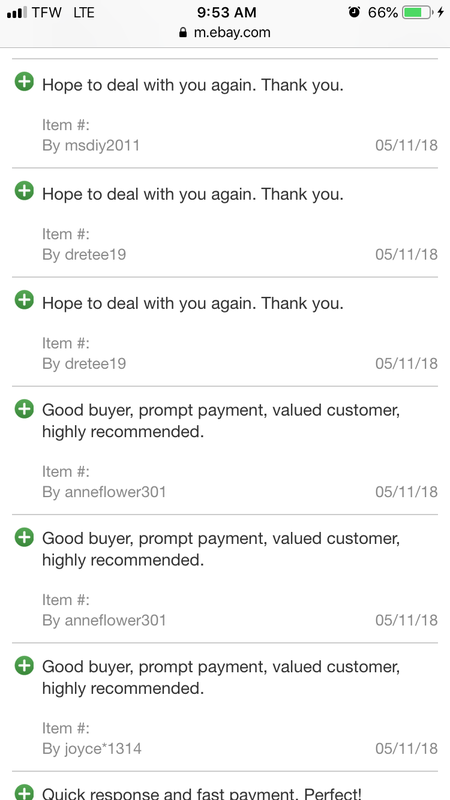 Cycles of feedback with the exact same words and punctuation, from different sellers. The seller has one Sunny currently listed on ebay and one on reborns. The certificate numbers are different. I know there was some question about the kits and there may have been some suspicion about their authenticity. Maybe if anyone is looking for Sunny the seller would be willing to answer questions. Mine looks good and I’d hate for someone looking to miss out if they really wanted the kit.